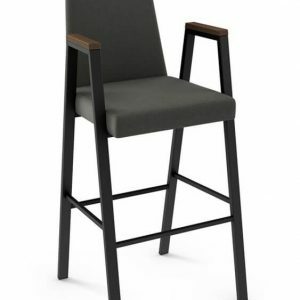 Contemporary barstool options from Alfa Barstools are readily available, deeply discounted, and can be shipped to your door. 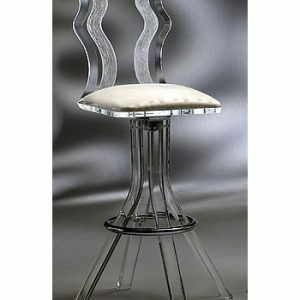 We carry a variety of designs from top brand names. 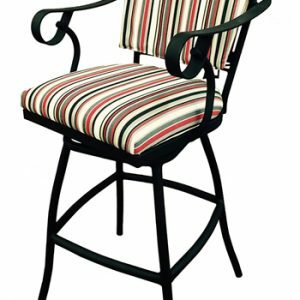 Our barstools are well-made, comfortable, and you’ll find just about every style and size you can imagine. 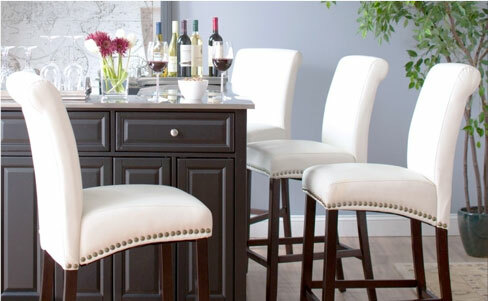 If you’ve imagined it and you can’t find it, we do custom barstools, too. 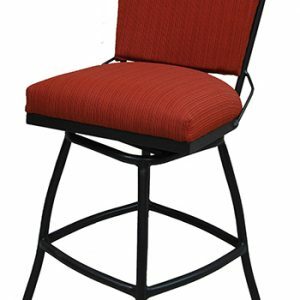 Whether you want stools for a breakfast bar, for a bar in your rec room, for an island in an open concept home, or for a pub height dining set, we have contemporary barstool styles to suit your needs. 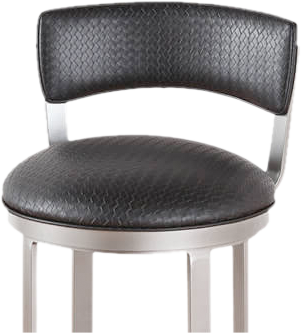 Options include low back, high back, and backless barstools. 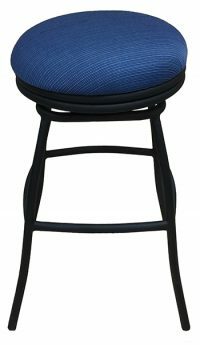 Our stools come in heights varying from 17 or 18 inch vanity height, 24 inch counter height stools, 26 inch counter height, 30 inch bar height, 34 inch spectator height, and 36 inch extra tall barstool options. 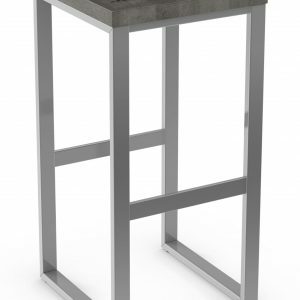 We have contemporary styles in wood, acrylic, metal, brushed steel, and more. 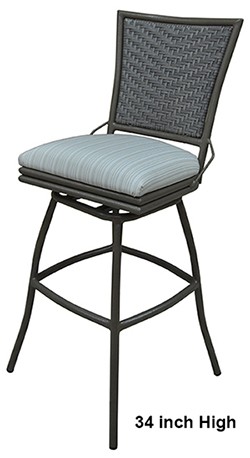 Our stools come in a variety of colors and you can order them with or without armrests, footrests, and we can even provide you with optiosn that look great for outdoor use, too. 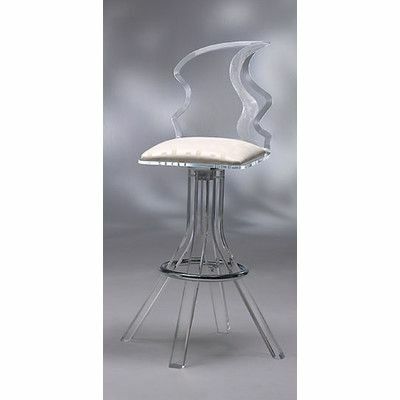 Do you need help choosing among our contemporary barstools? 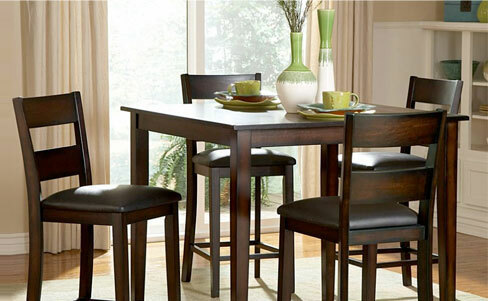 Are you trying to determine whether or not your idea of the right height will work with your counter / table / bar? We offer a helpful size guide here on our website or you can feel free to call us for personalized assistance. 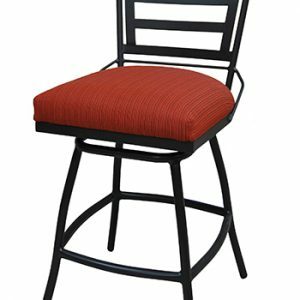 In addition to a number of the best brand names in bar stools (Trica, Amisco, Lisa, Douglas, Matrix Imports, among others), we also have our own Alfa Designs line of quality custom barstools done in a variety of contemporary styles. 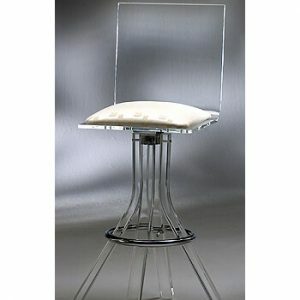 In addition to a great selection in the Alfa Designs line, we do custom barstools to order, as well. Need help? 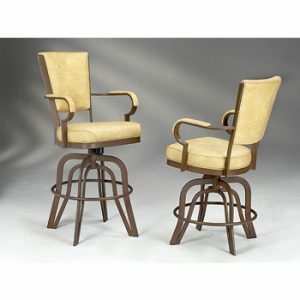 We would be happy to help you decide on the best barstools for your home or commercial establishment. Our contemporary bar and counter seating options are in bars, restaurants, golf clubs, upscale lounges, and homes across the country. 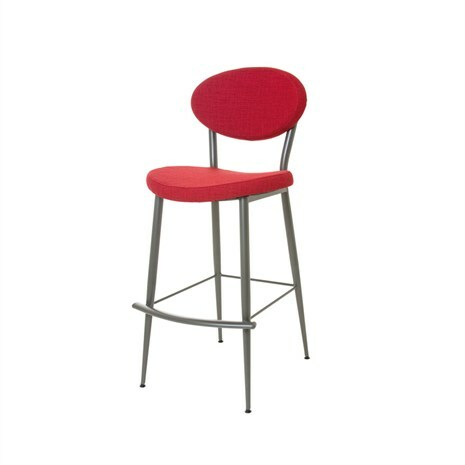 We also sell replacement parts, should you need a part to repair an existing barstool.